Come relax in this tropical paradise steps from the ocean! La Doral is a home by the beach located on Singer Island in the town of Palm Beach Shores. Our accommodations offer an apartment/condo style, stand-alone units with either 1 bedroom/1 bath or 2 bedrooms/1.5 baths. 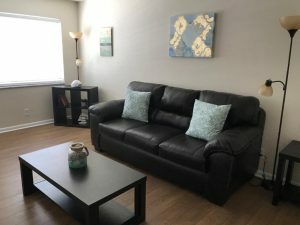 All units are equipped with a full kitchen (cooking and dining utensils), living room area with sofa and flat-screen televisions, and your own dining area. Equipped with a full kitchen (cooking and dining utensils), living room area with sofa and flat screen televisions, and your own dining area. What to Do in Around Us? 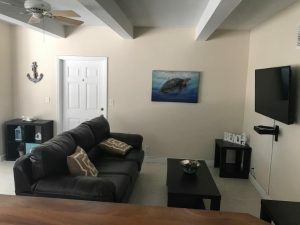 Our location is easily accessible for all public transportation, is walking distance away from all the attractions, is within minutes from bike and scooter rentals and truly in the versatile location to all Singer Island and Palm Beach Shores have to offer! 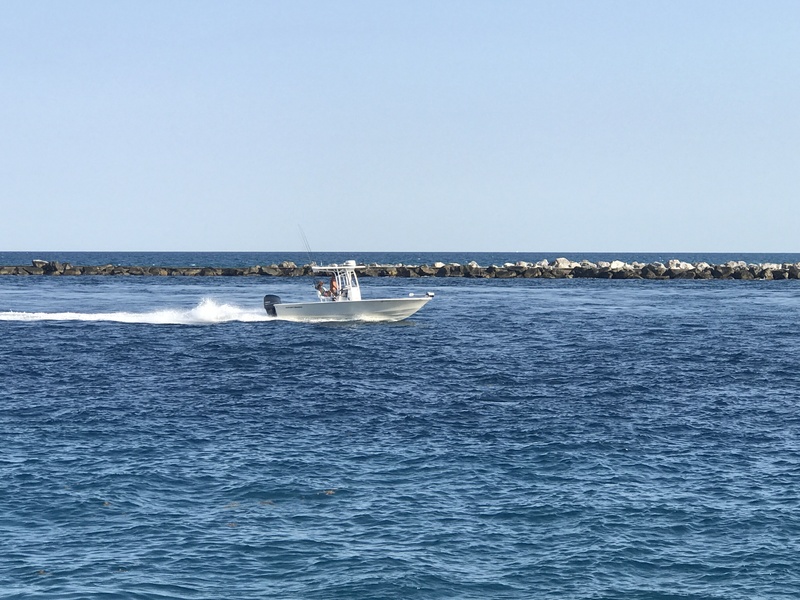 Sailfish Marina – bottomless Sunday Morning Brunches are terrific! Ocean Reef Strip Mall where you can enjoy a delicious meal, fancy tropical cocktail or splurge on some fun shopping. © 2019 - La Doral. All rights reserved.